Chennai International Airport is the third biggest international gateway into the country and the third busiest airport in India after Mumbai's Chhatrapati Shivaji International Airport and Delhi's Indira Gandhi International Airport. 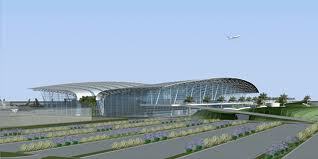 Chennai International Airport (Airport code: MAA) also known as Anna International Airport is situated in Meenambakkam. Chennai International Airport is also a hub for Jet Airways, Kingfisher Red, Air India and Paramount Airways. An article of perfection. This was accurate and to the point. The web site taste is great, the articles is really great. It is in reality a nice and useful piece of info. I'm glad that you simply shared this helpful information with us. Please keep us informed like this. Thank you for sharing. An excellent post with fantastic information. Loved it. Truly awesome post! It is really very interesting and informative. Thanks for posting this. Thanks for sharing a knowledgeable information about Chennai airport. There are so many Hotels near Chennai Airport. 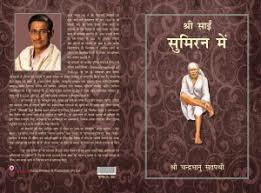 It is really informative and encouraging. I like it very much because the Content was very Nice. When i started reading i thought it was going to be filled with obvious info, but actually it came out to be quite interesting. im impressed ! 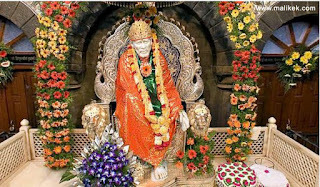 Some of the Books written by various authors on Shirdi SaiBaba of Shirdi are listed below for the intrest of Shirdi SaiBaba Devotees ..
•Ambrosia in Shirdi : 101 Experiences of Devotees when Sai Baba was Embodied, and 100 Experiences of Devotees after Sai Baba's Samadhi in 1919, by Dr Ramaling Sawamy. As I was IT student I well know about MS Office and has good communication skills. Jaipur Specialization in Finance Marketing.